It’s the season to have fun under the sun again, it’s steamy, warm and just a bright day to spend outside. But after a long day, you go home and all you want is to feel comfortable inside – so you rely on your AC. Just like any other home equipment, Air conditioning or AC units require proper care for it to function properly. Knowing the basic maintenance of these machines can help a lot in preserving it and making it work at its optimal level. 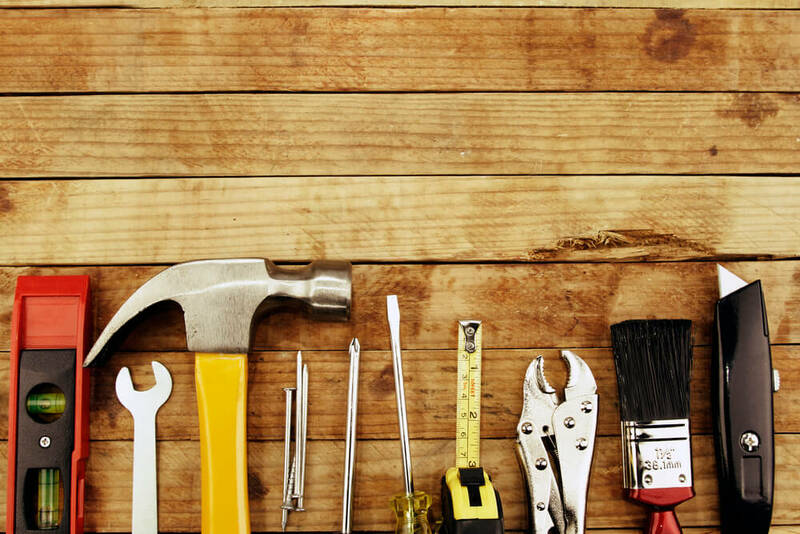 On this guide, we’ll cover five basic steps that every AC owners could do to clean their AC unit, even without the supervision of an AC repair professional. The good thing about AC’s is that they are not so complicated to work with. You can open them with the tools that are already available at your house. Screwdriver or a hex head nut driver (may vary on the screws used to your unit). Dry hand towel or any cloth material. Cleaning liquid or just plain mild dish soap. Now that you have all the items, start the work. Make sure that everything is unplugged. 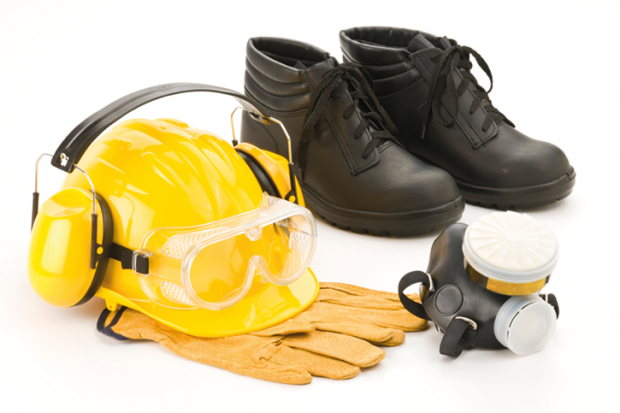 Working with an AC that has power running could definitely lead to serious injuries. You should make sure that everything is switched off and unplugged. 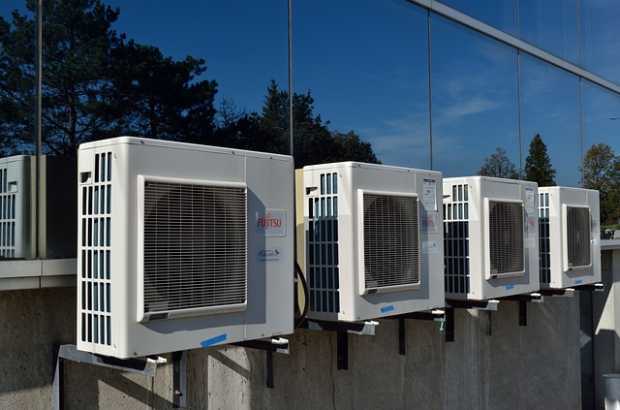 For units that have condensers or compressors, check the outside unit and locate the power supply then switch it off. With the help of your screw or hex head nut driver, find all the screws on your unit and remove them. Use a container where you can put all the screws so you won’t accidentally lose it. Once all the screw and bolts are removed, you can now remove the cover by using some extra push. Make sure that you do not remove the screws inside nor alter the wirings and the motor. Units with condensers/compressors also have wiring that is attached to the outside motor, avoid changing anything from it. Leave these pieces attached and avoid them getting stressed or torn off while cleaning the inside part. After removing the cover of your unit, you should have an easy access now on the inside of your AC unit. 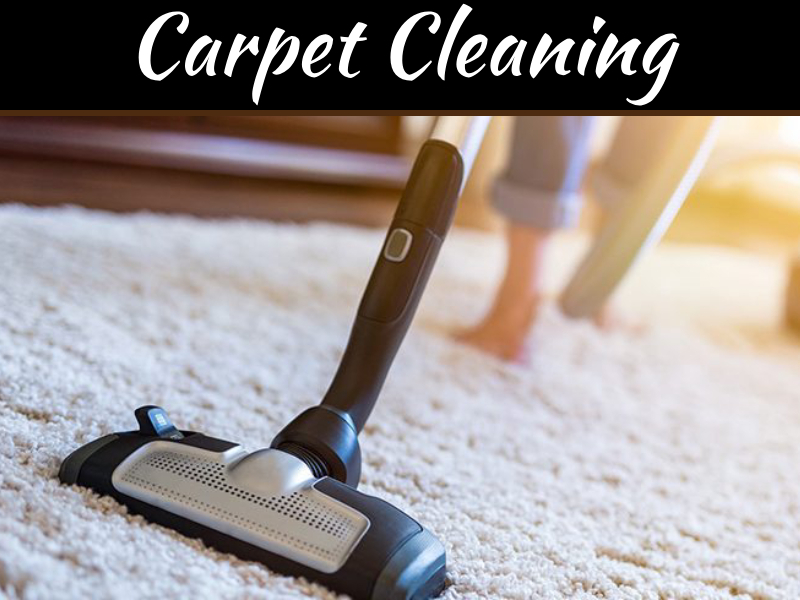 You don’t want to wet everything on your start, you have to remove the debris, dust, leaves, and other foreign objects manually or by using your brush first. (Make sure that you use your brush with care). 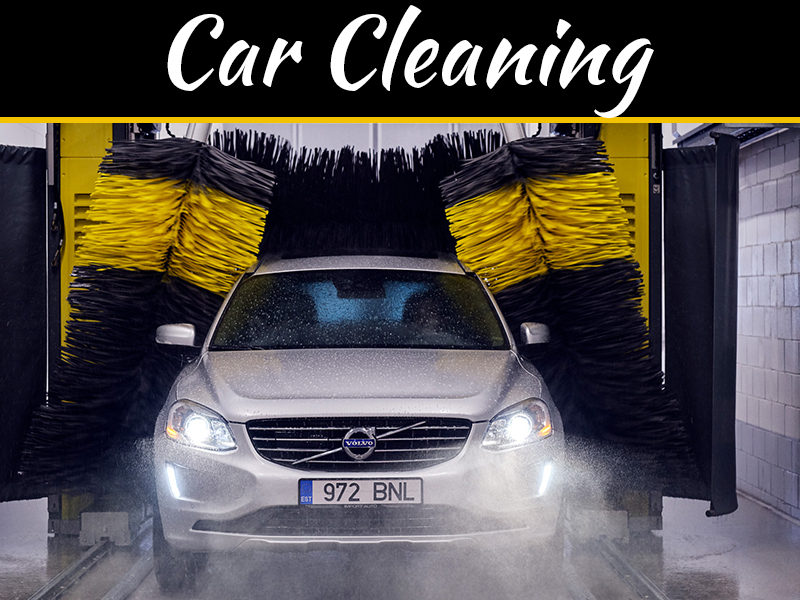 Clean it as thorough and careful as you can. 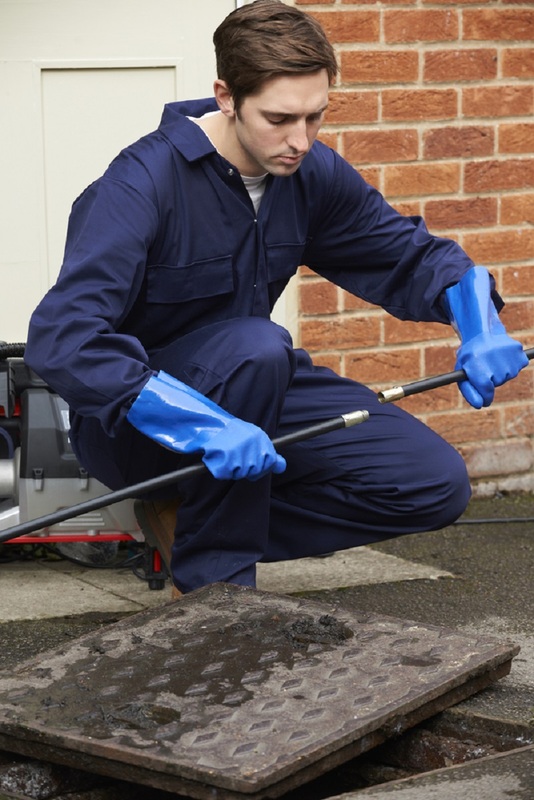 You don’t want to water your unit while it has dust and other unwanted pieces as this dirt could lead to rust or worst it can get stuck to your unit. Now that you are done on the manual cleaning part, it’s time to spray your hose from inside out in the unit. Water your unit and go through everything, don’t worry getting the equipment wet as it is made to stand outside rains and soaking. One thing to avoid though is to pressurize your water flow so strong that it can bend the fins around the unit. After cleaning, let it dry a bit and use your towel to dry it up before putting everything back together. Pickup your screws and slid back the covers and you are finished. Clogged filters can become costly, it hinders your AC unit from running smoothly, and its fan will have to work extra and the evaporator will likely freeze and could cause an air conditioning leaking. Regular cleaning or replacement of AC filters is advised for people who own an AC unit. An AC filter lasts on an average of 90 days, by then you will have to replace it to improve your unit efficiency in terms of energy savings leading to saving more money also. 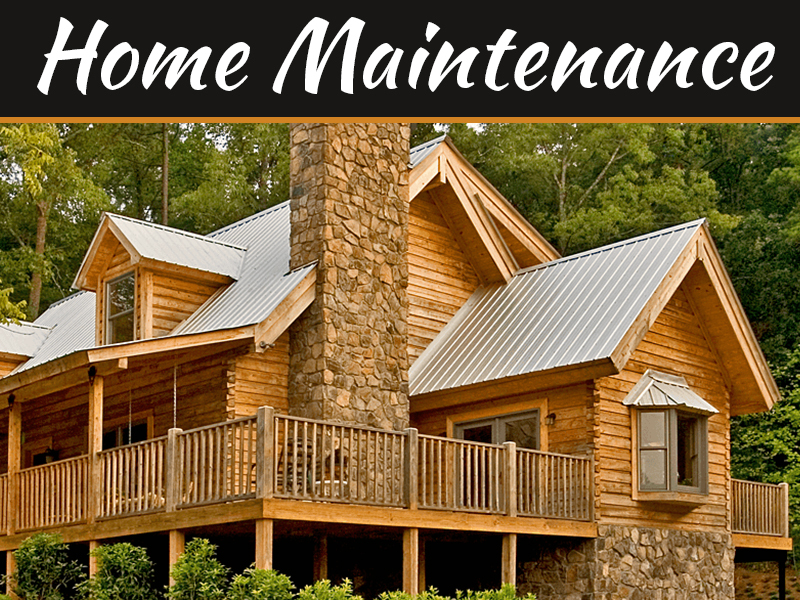 Cleaning and maintaining your AC unit on your own is important. Making sure that it performs with efficiency aside from the comfort that it can provide. 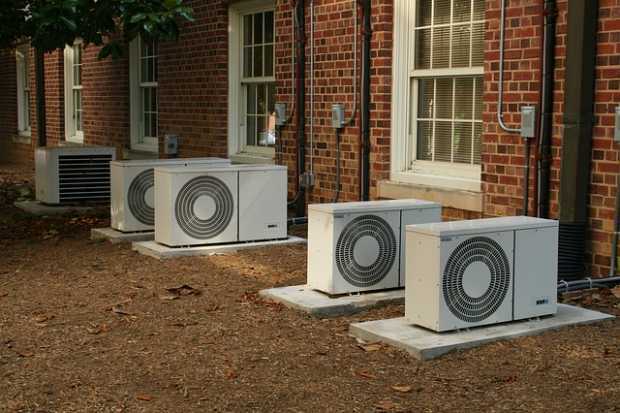 By doing the above steps, you can also extend your AC unit life and make sure that it stand the test of time. 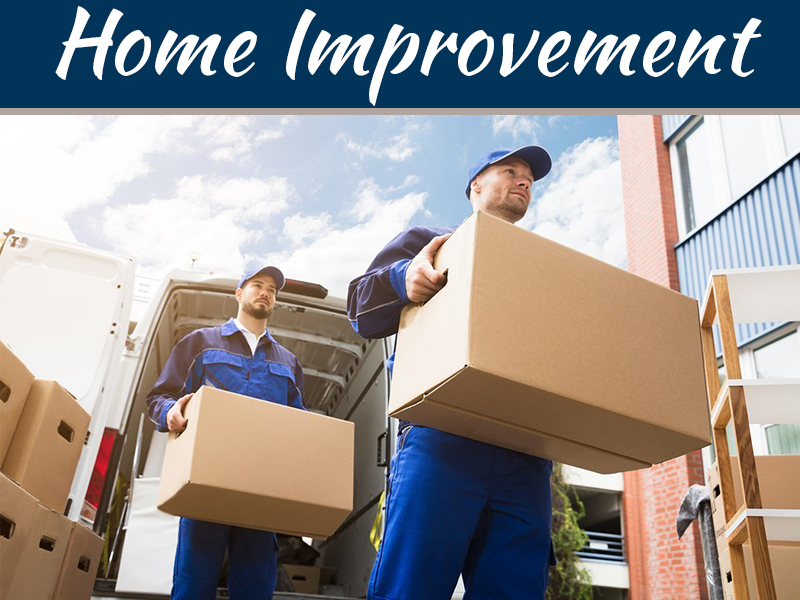 Then again if you think that with all your maintenance effort and your AC hasn’t shown any improvement, you can always consult with an AC repair professional.